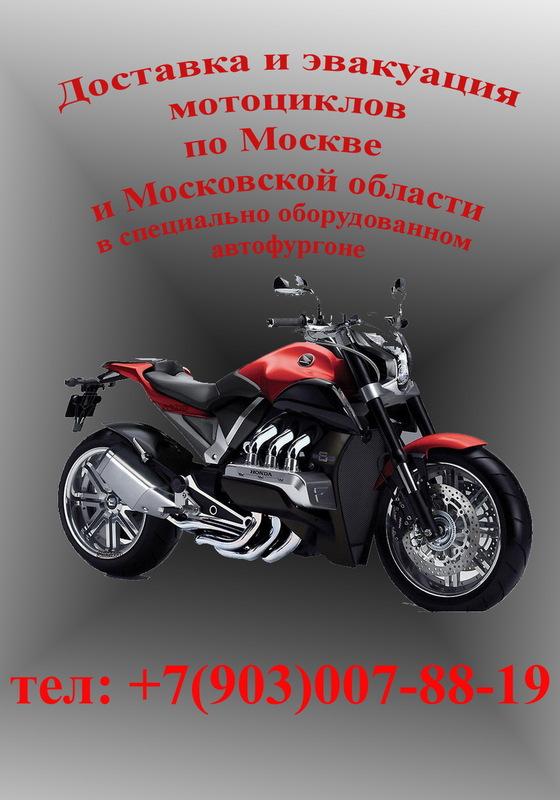 Двигатель Four stroke, 90° "L" twin cylinder, DOHC, desmodromic 4 valves per cylinder. Clutch	Light action, wet, multiplate clutch with hydraulic control. Self-servo action on drive, slipper action on over-run. Instruments	Tank mounted instrumentation with TFT colour display: Gear selected, air temp, battery voltage, trips 1 & 2, fuel reserve trip, average and actual fuel consumption and speed, trip time, scheduled maintenance. Full status and/or management of Riding Modes, DTC, RbW and ABS.